SAN RAMON, Calif., August 27, 2018 – The healthiest foods for a person are not necessarily only fruits and vegetables. In 2017, Medical News Today put out an article detailing the top healthy foods, and some can be surprising. While eating fruits and vegetables is important for the human body because of the amount of nutrients and vitamins they contain, the body runs on good carbs, fats and sugars as well. Financial Education Benefits Center (FEBC), a membership benefits company that offers health and financial wellness resources, recommends that if eating healthier is the goal, individuals should consider researching what goes into a healthy balanced diet. Surprisingly, a few important foods for a healthy lifestyle don’t include a hearty helping of fruits and vegetables. Some great foods for a balanced diet include dark chocolate, potatoes, salmon, avocados and beans. Dark chocolate, contrary to some beliefs, is one of those good sugars that can be consumed in moderation. Cocoa contains powerful antioxidants, may reduce the risk of heart disease and could improve brain function. Avocados, which some try to avoid because of its fat content, is actually one of the “good fat” foods one could eat more regularly. They are rich in vitamins, have a high fiber content and potentially lower cholesterol levels. 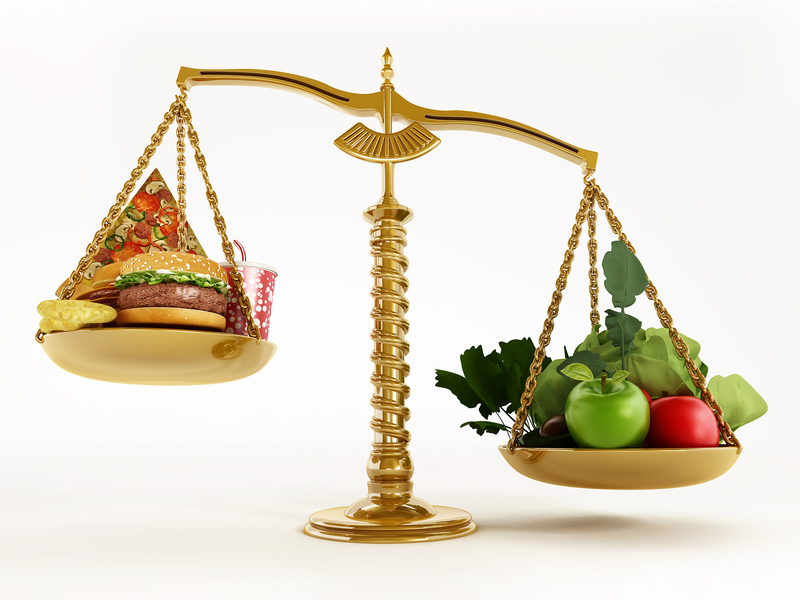 A balanced diet is what keeps your body going and keeps your energy up. Veggies are important, but variety is also important, which is good when you get tired of eating the same healthy foods all the time. Knowing all your options is essential. FEBC members have access to a variety of resources that may help them in their pursuit of a healthy diet, from discounts on groceries to telehealth benefits for certain members. The company aims to make health and wellness affordable.